This adorable design features a young goat making friends with a butterfly (or possibly deciding if it’s edible). 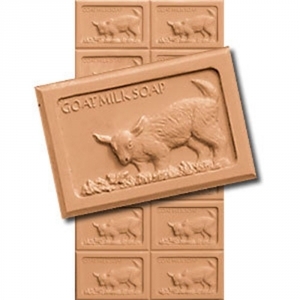 The Large Kid & Butterfly Tray Soap Mold features the words “GOAT MILK SOAP” across the top and is perfect for your homemade goat milk soap. 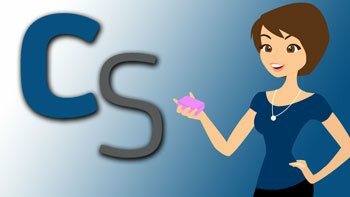 Dimensions: Tray size: 1" x 8" x 15"
Number of Cavities: 12 cavities, 5 pounds of soap. Each bar size: 1" x 25/8 " x 3"
Notify me when Extra Large Kid & Butterfly Tray Soap Mold is in stock.